Winter is here! And apart from the glorious fact that we get to indulge in some winter fashion, another thing we are thrilled about is that this is the perfect weather to those places which were too hot to travel to in summer months. So a weekend trip or two is not a bad idea. But before you start planning those trips, how about you make sure that you travel in style? 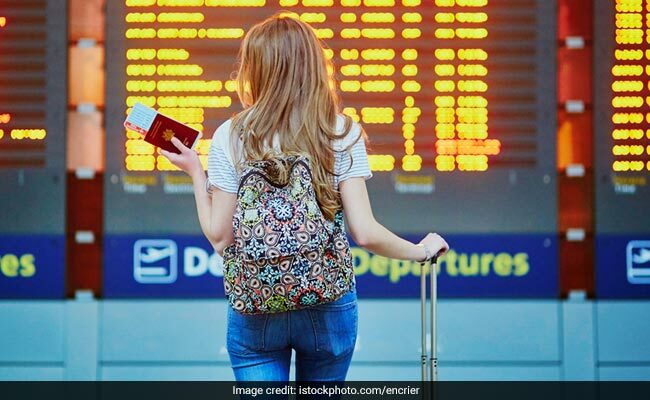 With fashion permeating a lot of things, it won't be an overstatement to say that a person's travel luggage is a way to make a fashion statement as well. And with that in mind, here are three stylish essentials we recommend you stock up on as you get ready for your next weekend adventure. One of the best things about a weekend trip is that you don't have to pack a lot of clothes and things to take along. Duffle bags are a great way to carry luggage when you are going for a short trip. 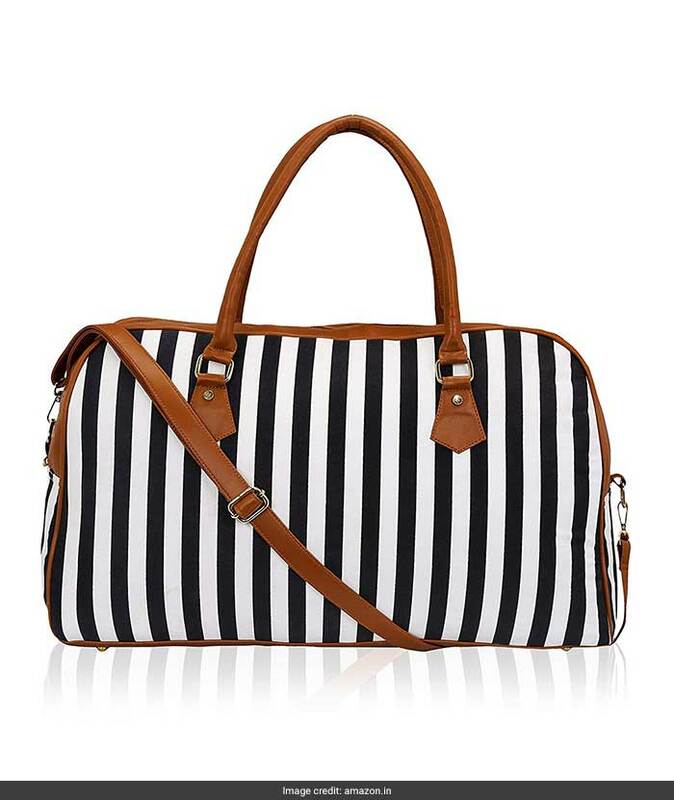 With that in mind, we recommend you get this striped unisex Kleio duffle bag that makes quite a statement with the bold prints. Simple, stylish, and something that will go with a lot of your outfits, this bag is priced at Rs 1,999 and you can buy it here. 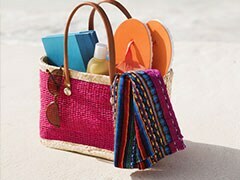 Another thing you must not forget to carry is a toiletry bag for all your grooming essentials. 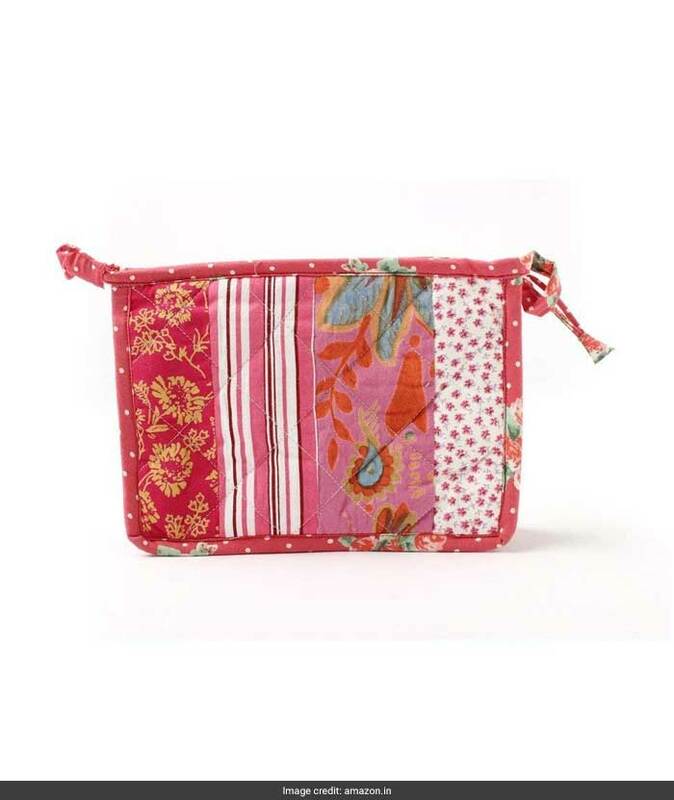 For that purpose, we suggest that this JaipurSe patchwork toilet kit will be quite a stylish pick. Lightweight and durable, this kit is priced at Rs 379. You can buy it here. And a stylish way to carry your essential documents will be to get a nice passport holder. 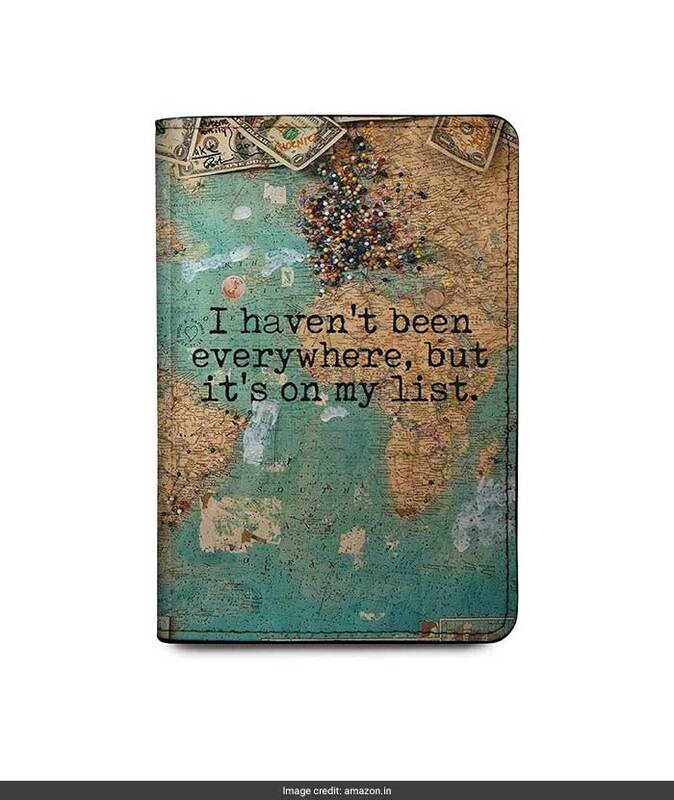 This Qrioh unisex documents holder wallet comes with ‘I haven't been everywhere, but it's on my list' written on it, and is surely a chic piece to get. Priced at Rs 799 after discount, you can get this here.